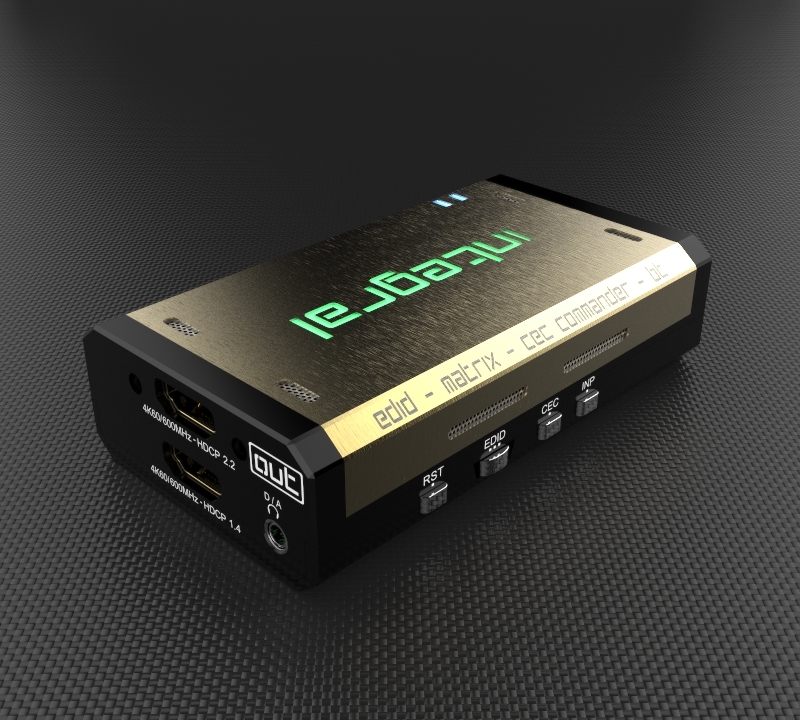 CEC Support: For inter-device control between both inputs and the primary output (TOP) HDMI channel. ■ Improved EDID Management solution with either a Selected EDID bank, Custom uploaded EDID, Self generated Automix EDID or a Fixed basic EDID. ■ Sniff EDID from connected sink devices, Save, Edit, Load any custom EDID table at any time. ■ Select and pick any EDID of your choice from a preloaded list of EDID tables, it loads and reset HPD to present your chosen one automatically. ■ AutoMix EDID feature will create a custom EDID by mixing both sink EDID connected to the splitter output ports. ■ Some EDID flags can be forced in Automix such as: Stereo/5.1/Full/YCbCr/BT2020/HDR/3D. HDR & InfoFrame Live Injector. Watch the video! 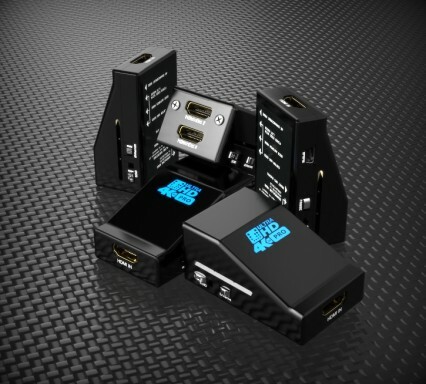 HDMI Booster/Extender: Capable of extending 1080p resolution up to 15m. in and 15m. out (30m. total for 1080p), UHD resolution up to 10m. 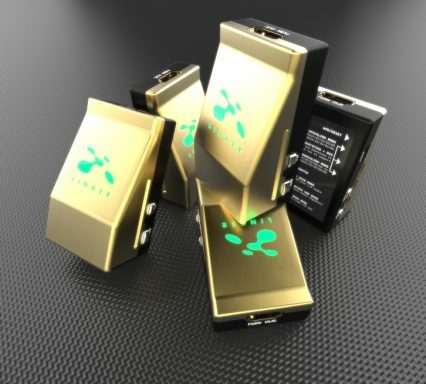 HDMI Doctor: Solves most HDMI integration issues such as HDCP, EDID, HPD, and audio breakout. HDMI Equalevel: Precise signal equalization towards both input and output signals perfectly delivers the best possible picture quality. 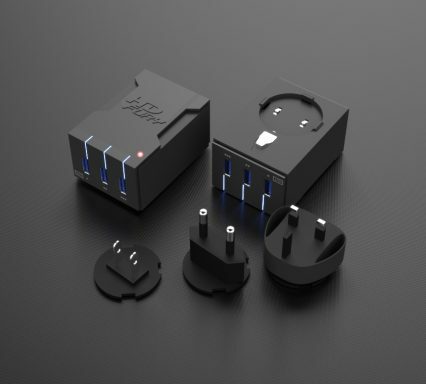 Hot-Plug control: Force the input device to always see an active connection. 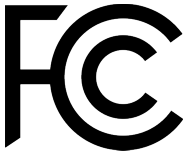 Licensing: Fully licensed and compatible with all HDMI and HDCP technologies. 3D Ready: Capability to pass 3D stereoscopic signal formats. Support all UHD/BR standard resolution: 4K60 4:2:0 10bit BT2020 HDR, 4K60 4:2:0 12bit, 4K30 4:4:4 12bit, ..
Support any Audio format such as PCM at up to 192kHz, compressed audio (IEC61937), DSD, DST,DTS,DTS-HD, Dolby True HD, DTS-MA and HBR. Analog stereo mini jack output. Audio: PCM at up to 192kHz, compressed audio (IEC61937), DSD, DST, DTS, DTS-HD, Dolby True HD, DTS-MA and HBR. 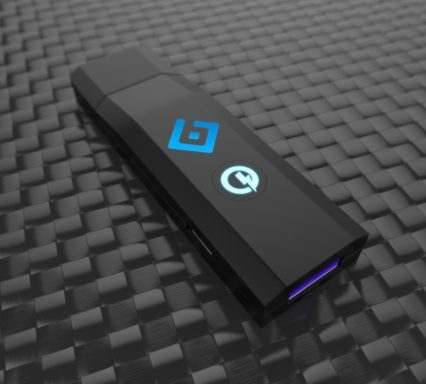 No HDMI 2.0? No HDCP 2.2 input on your 4K UHD display? No Problem! Play HDCP2.2 protected content such as movies, games, satellite/cable, and internet videos on any TV/UHDTV/Projector or Monitor! 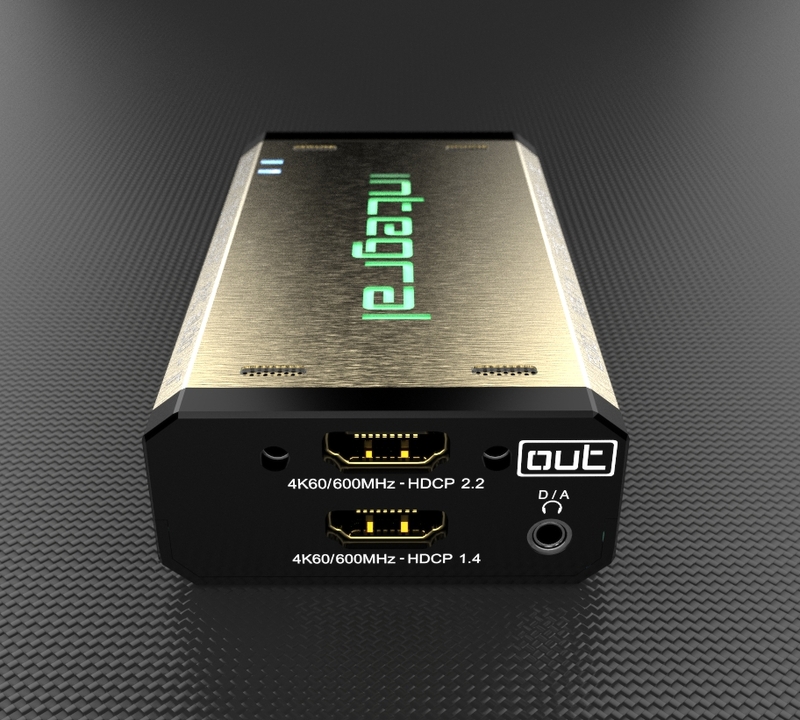 If your TV, monitor or projector cannot play HDCP 2.2 content because it lacks of a HDCP 2.2 compliant input, HDfury Integral will solve your issue! Upgrade to Perfect HDCP2.2 for a fraction of the cost of buying a new display! 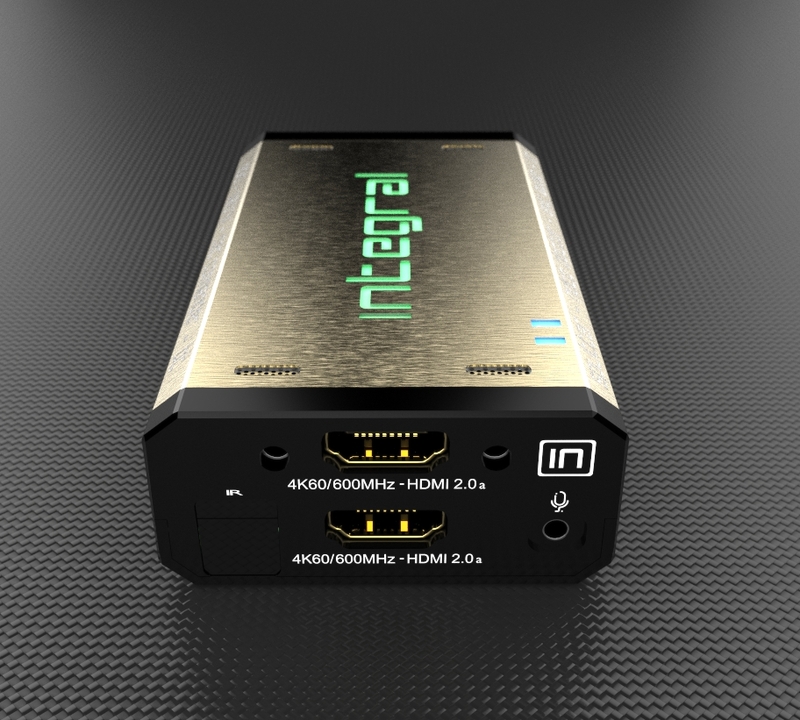 The HDfury Integral supports every HDMI signal and HDCP revision type in existence today from SD to Full HD and up to 4K60 4:4:4 600MHz. It is firmware upgradable so that new features can be added in the future as needed! A few switchs on the HDfury Integral can be set once depending on the HDCP revision requiered by your TV. No other setup is required. For more information download the User Manual from the Download Tab above. Just connect the HDfury Integral between the source and the TV/projector. That’s it! 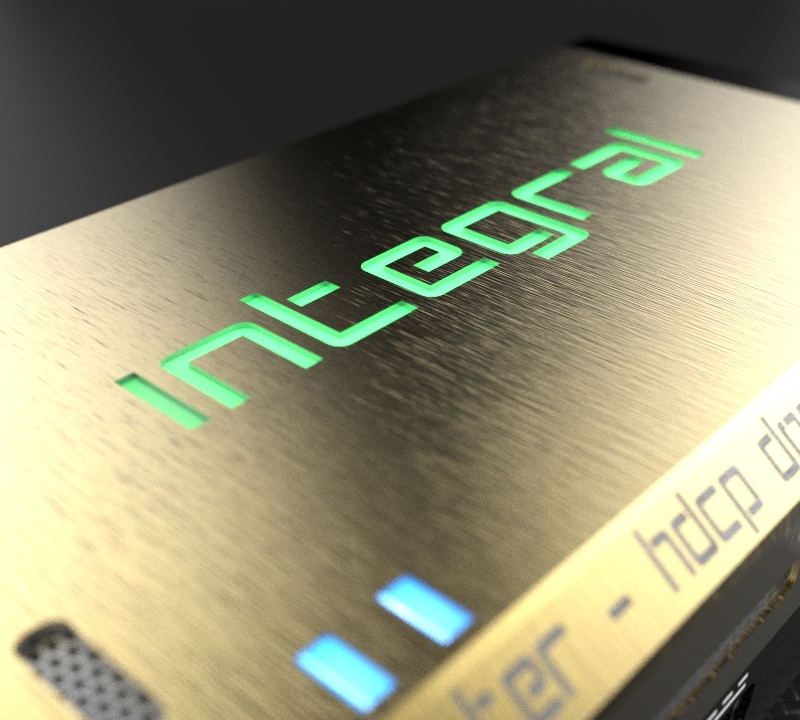 Any standard 50/60Hz or 100/120Hz HDMI or DVI-D displays will work with HDfury Integral. HDfury Integral is the world first solution that work with any HDCP revision sources and any HDCP revision displays, no matter if your display is HDCP 1.4 and your source is HDCP 2.2. Thanx to our embedded unique HDCP Doctor feature, you will be able to display any HDCP revision sources on any HDCP revision displays. ALWAYS & GUARANTEED! My display is supposed to accept 4K60 4:4:4 signal but it does not work ? For most UHD TV set we tried, there is always extra configuration options to active in order to achieve a 4K60 4:4:4 600MHz link. For ex, on samsung: in order to enable the 444 colorspace for 4k in Samsung TV:s you must go to "settings" and "hdmi" and "UHD color" and enable it. Then also you must assign the HDMI port1 as "PC" in the tools menu. Only after these two steps will 600MHz be accepted. Similar activation trick is require on most UHD TV. Additionally, most UHD TV only have certain specific ports that are 600MHz capable. I have a PC mode on my TV (or a PC monitor) what resolutions are supported for graphics mode ? All PC graphics mode within the 600Mhz bandwidth are supported, including ultra high resolution such as WQSXGA, QUXGA, QFHD, WQUXGA, 4K. What output resolution does the Integral support in HDTV mode ? All known SD, HD, Full HD and UHD formats are supported including: 480p50, 480p60, 576p50, 576p60, 720p50, 720p60, 720p100, 720p120, 1080i25, 1080i30, 1080p24, 1080p25, 1080p30, 1080p48, 1080p50, 1080p60, 1080p72, 1080p75, 1080p96, 1440p50, 1440p60, 2160p24, 2160p25, 2160p30, 2160p50, 2160p60 (these are examples only, anything within the 600MHz bandwidth is supported). What version of HDMI does the Integral work with? Do I need HDMI 1.3/1.4a/2.0a? Does it matter? It does not matter. 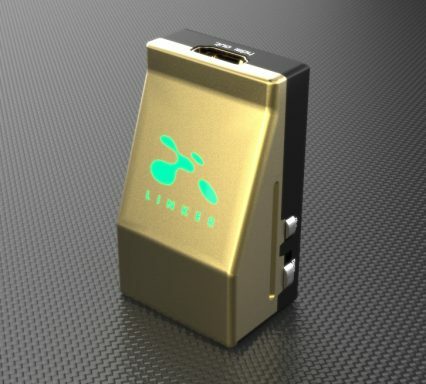 HDfury Integral works with any version of HDMI from 1.0 and up. Do I need to set anything special in my HDMI source device to set resolution correctly? No. The HDfury Integral will be detected as 2160p60 4:4:4 capable device by your source and always accept and process the highest quality stream from your source devices. There is no need to set the HDMI source to any specific resolution. Virtually none. The latency added is in the order of a few pixel clocks only. Nothing noticeable at all. To supply power from the supplied USB power unit and for firmware upgrades when new (additional) functions and enhancements are offered. 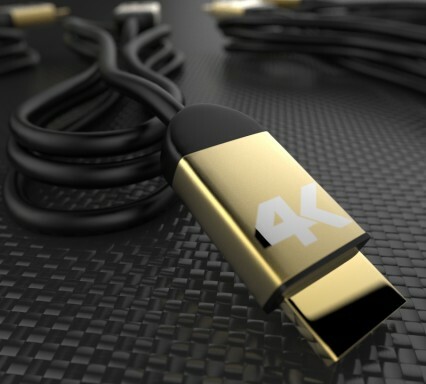 For 600MHz user must use "high speed" cables, Similar as used with 4K24 content, for 1080p or less almost all cables are ok. HDfury Integral acts as an HDMI repeater device. So having a HDfury Integral in the path will amplify and recover the signal. You should not need any passive (or active) HDMI amplifiers, especially if you put HDfury Integral in the middle of your cable run. If you previously had to use an amplifier, the HDfury Integral can most likely take its place. The HDfury Integral has been used with 50 foot (and longer) HDMI cables without issues. Lossless audio is transmit through HDMI output only. HDfury Integral does not compress or otherwise create loss to the incoming audio. Only stereo and 5.1 sound can be output via SPDIF output and analog output. 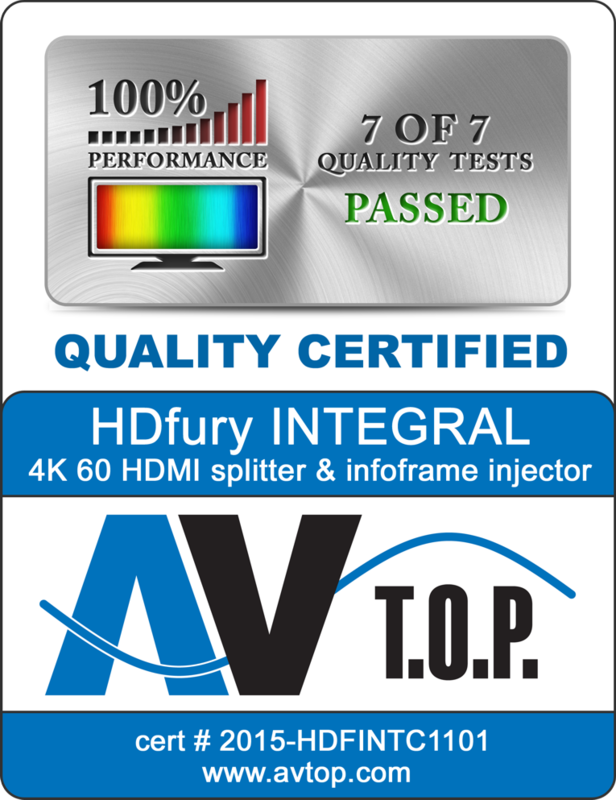 7 Quality Tests certified by AV T.O.P. IFX is an acronym for InfoFrame Xecutor and InfoFrame Xtractor. We have created a set of DLL/API package for Integral so anyone can interface their Windows software with Integral capabilities and build evaluation, testing, measurement, calibration and content creation workflows system. An AVTOP-Software is available and allow to control HDR parameters dynamically and connect the device to interesting applications such as calibration systems and control metadata dynamically. The unique AVTOP HTTP control software will then interface to the INTEGRAL and unveil its full IFX capabilities, including easy control of Mastering Display Settings, AVI Infoframe and even new values such as MaxCLL and MaxFALL. Please contact us or our partner AVTOP in order to license our APP/DLL package or to buy their own made software package. You can find their available HDR solutions listed: here. Carefully select the right drivers based on your Windows version and the USB port version you plan to use.